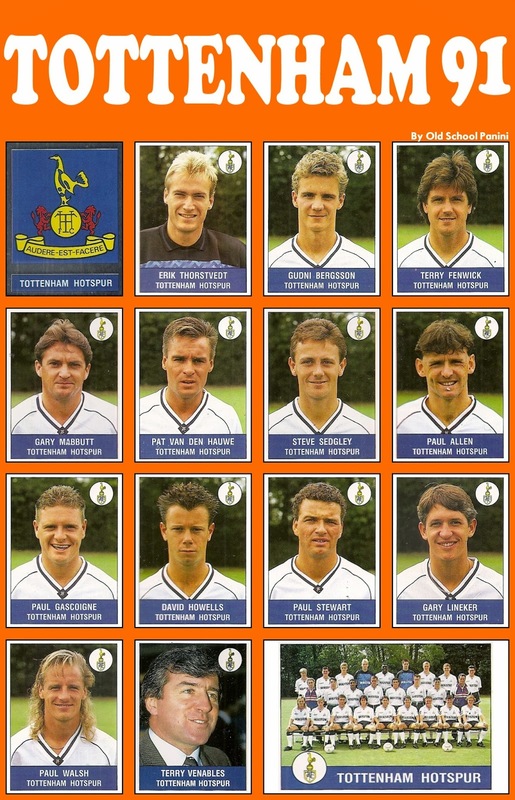 The 1991 FA Cup Final saw Tottenham Hotspur win the FA Cup for a then-record eighth time, by beating Nottingham Forest 2–1 at Wembley in the 110th FA Cup Final. Tottenham's triumph made them the first club to win the trophy eight times, though this record has since been surpassed by Arsenal and Manchester United. Tottenham have yet to win the trophy or reach the final since. . The 1991 final was Nottingham Forest's first appearance in the FA Cup final since their triumph 32 years earlier and they have not reached the final since. 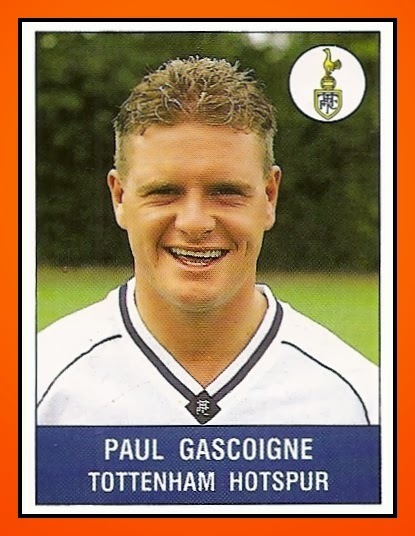 Spurs had teetered on the edge of going out of business during this Cup run and the mercurial Paul Gascoigne's brilliance had inspired Spurs through to the final. Gascoigne was so pumped up for this match that he almost ended his involvement in the first few minutes. In winning the ball out on the right touchline, he followed through with his foot up and caught Garry Parker in the chest. Referee Roger Milford let him off with a lecture, but failed to calm Gascoigne, who scythed down Gary Charles as the Forest defender ran across the face of the Spurs penalty area. Forest were awarded a free kick on the edge of the box but once again Gascoigne was let off without further punishment from the referee. 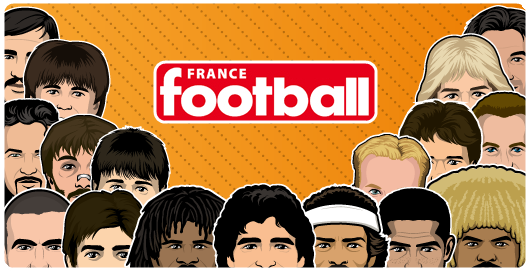 Before play resumed, Gascoigne received extensive treatment on his knee before standing up to join the defensive wall. Gascoigne paid for his rash challenge, which many Forest fans thought deserved a red card, when Stuart Pearce smashed home the subsequent free kick to give Forest the lead. He (Gascoigne) had to leave the field on a stretcher shortly after the match restarted, as he could not put any weight on his leg. It was later revealed that he had torn his cruciate ligaments. Nayim – later notable for his winning last-minute goal against rivals Arsenal in the 1995 UEFA Cup Winners' Cup Final – came on to replace him. 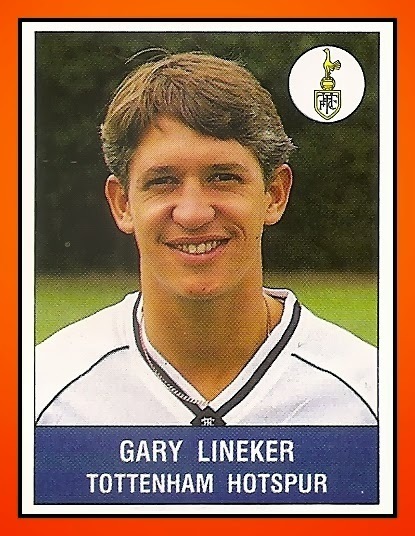 After 25 minutes Gary Lineker had a goal disallowed for offside and then five minutes later he was in on Mark Crossley, when the goalkeeper brought him down in the box. Lineker stepped up to take the resulting penalty and placed the ball to the keeper's left, where Crossley dived and kept the ball out. Crossley became only the second goalkeeper to save a penalty in an FA Cup Final after Dave Beasant for Wimbledon F.C. in 1988. After the interval, Nayim cushioned a Thorsvedt kick into the path of Paul Allen, who put Paul Stewart in on the right hand side of the box. Stewart drilled a low shot past Crossley into the corner of the net to put Tottenham on level terms. With the game finishing at 1–1 after normal time, the final moved into extra time. Substitute Paul Walsh looped a header over the keeper, but the ball hit the bar and bounced back only for it to be put behind by Stuart Pearce for a corner. Nayim took it and Stewart met it at the near post to flick it on. As Gary Mabbutt ran in at the far post, he was poised to head the ball home, but Forest defender Des Walker beat him to it and diverted the ball past his own keeper to give Tottenham the lead for the first time in the game. Tottenham saw out the rest of the game and won the FA Cup for the 8th time in their history.